Hugging is one of the most amazing things that we could ever give another person. Hugging is essentially a form of therapy in itself. When we receive hugs, it gives us a sense of comfort, care, love, understanding, and many other indescribable feelings. Having that said, wouldn't you agree that giving each other a hug every single day would be a good idea? There is more to hugging than the surface appearance of it all. There is an actual science that happens within us when we are receiving a hug or giving one to someone else. The physiological changes we experience deep within as we are being hugged could be described as one of the ultimate forms of being human and alive. Just by giving someone a hug, you have already begun to balance their nervous system. Tiny egg-shaped pressure sensors referred to as Pacnician corpuscles found within the skin are linked to the brain through our Vagus nerve. Essentially what this means is that they sense the feeling of being touched. What happens when moisture and electricity hover over the skin during a hug can show a balanced state of your nervous system parasympathetic, something that is achieved by psycho-physiological coherence that is created when you are passionately hugging someone! Hugging someone can ease a majority of their stress immediately and effectively. Too often we underestimate the power of hugging. What happens is that when being hugged, the level of cortisol that is circulating throughout our body is reduced tremendously. This means that our minds are able to calm down and think without stress. The next time you are with your significant other, give them the biggest hug you can summon! Something to keep in mind when thinking about depression or those who are lonely, is that they are experiencing really low levels of serotonin. 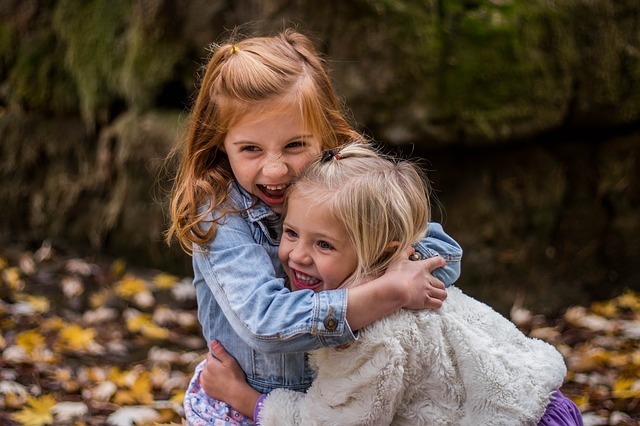 When you hug someone, the brain begins to release more serotonin and endorphin into your blood vessels, creating pleasure and expelling sorrow. 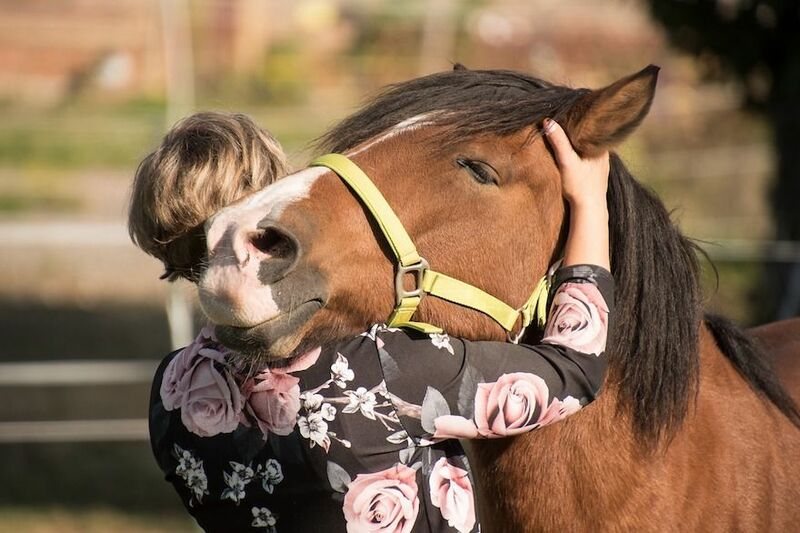 Hugging can actually cause your muscles to relax in the best ways possible. When receiving a hug, our muscles begin to release tension all over the body. Seriously, why aren't we hugging each other more often? Hugging has the amazing ability to decrease our heart rate. A study brought to light by the University of North Carolina - Chapel Hill, suggested that the volunteers who had little to no contact at all with their partners had developed a much faster heart rate of 10 beats per minute, compared to the standard 5 beats per minute of those who were hugged by their partner all the time. Essentially, the lower your heart rate is the less trouble you will have for cardiac illnesses. In short, we need to be hugging each other every single day for our mental and physical health. More importantly, our happiness. 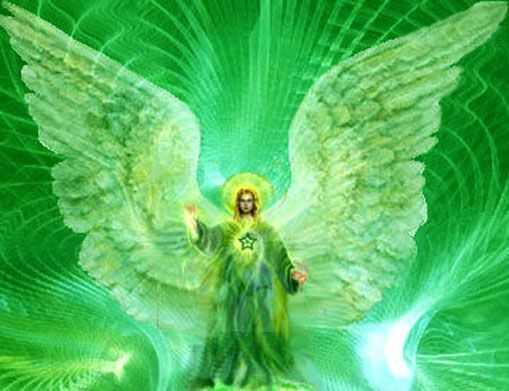 St. Raphael is one of the seven Archangels who stands before the throne of God. He is known as the healer. Learn how to heal with his help. May the power of forgiveness heal your life, now and forever.